Google has finally developed its own WhatsApp. 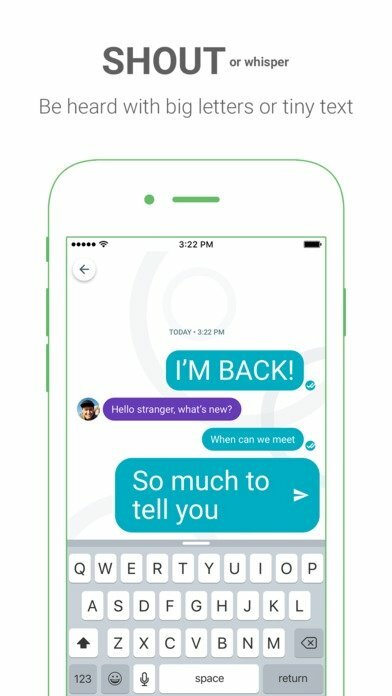 The Mountain View giant, present in almost any aspect of our daily Internet routine, is now trying its luck in the instant messaging sector with Google Allo, a chat application with which it intends to rival with Telegram, Facebook Messenger or the king of them all, WhatsApp. Ok, so it's an instant messaging application with which we can do exactly the same as with any other app: send and receive text and voice messages, share images, videos and links, use stickers and emojis, but what's new to make it better than the others? 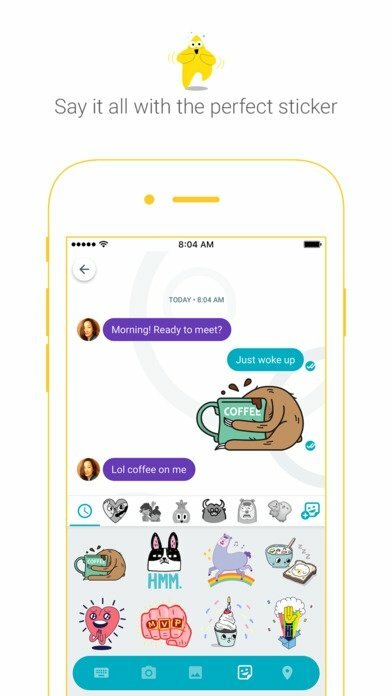 Well, it might be a bit too early to say if it's better or worse than its rivals, but if there's a feature that makes Allo stand out from other applications in its sector, it definitely has to be its artificial intelligence system. Where do we notice that AI? 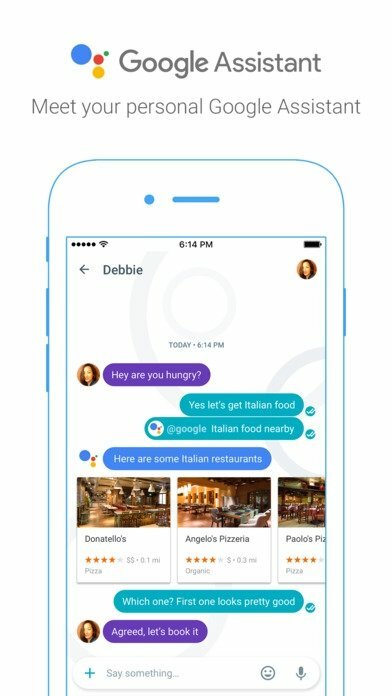 Well, basically in the smart replies that we can give to received messages without having to write a single word (Allo learns from our behavior and suggests us what to answer based on past situations) and in the @google bot that will become our personal assistant for anything we need to know or do. 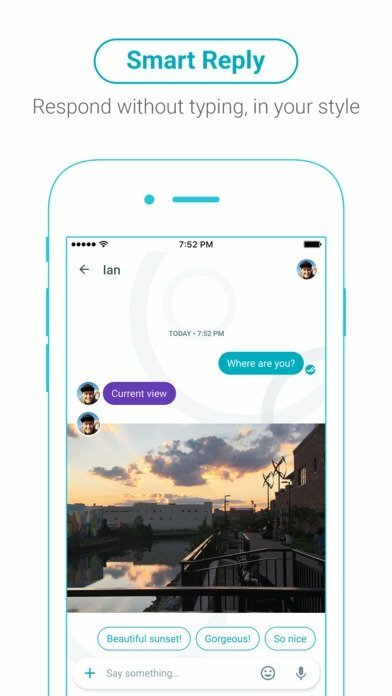 Chat with a built-in personal assistant. 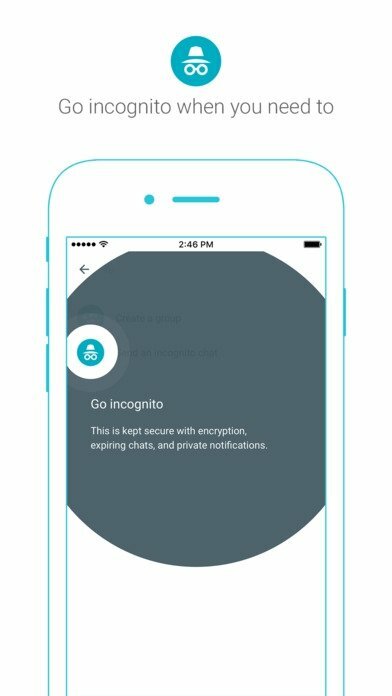 Apart from the latter, Google Allo also stands out for its incognito mode in which communications are encrypted end-to-end with the possibility to establish an expiry date for the messages sent through this service. However, Snowden isn't too keen on the privacy and security of this app.